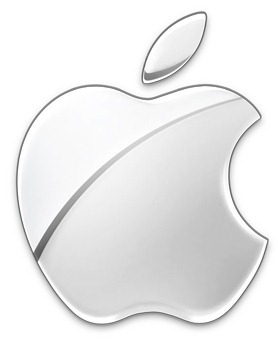 Apple has just posted record earnings for Q1 2011. They have managed to sold 16.24 million iPhones, 7.33 million iPads, 19.45 million iPods, 4.13 million Macs, and made around $26.74 billion in revenue. With these statistics, the Cupertino-based company once again has broken its own previous records. CUPERTINO, Calif.–(BUSINESS WIRE)–Apple® today announced financial results for its fiscal 2011 first quarter ended December 25, 2010. The Company posted record revenue of $26.74 billion and record net quarterly profit of $6 billion, or $6.43 per diluted share. These results compare to revenue of $15.68 billion and net quarterly profit of $3.38 billion, or $3.67 per diluted share, in the year-ago quarter. Gross margin was 38.5 percent compared to 40.9 percent in the year-ago quarter. International sales accounted for 62 percent of the quarter’s revenue. In Q4 of fiscal year 2010, Apple sold 14.1 million iPhones, 4.19 million iPads, 3.89 million Macs, and made around $20.34 billion in revenue. In Q3 of fiscal year 2010, Apple reported a record 78 % increase in earnings, with an extraordinary $15.7 billion in revenue and a net quarterly profit of $3.35 billion.